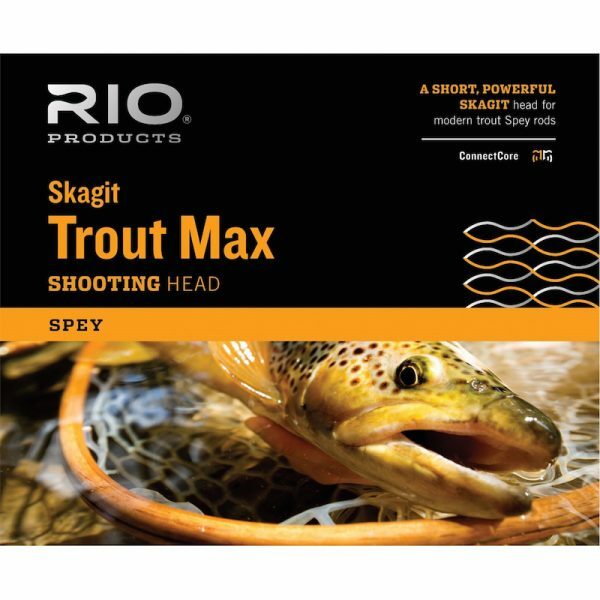 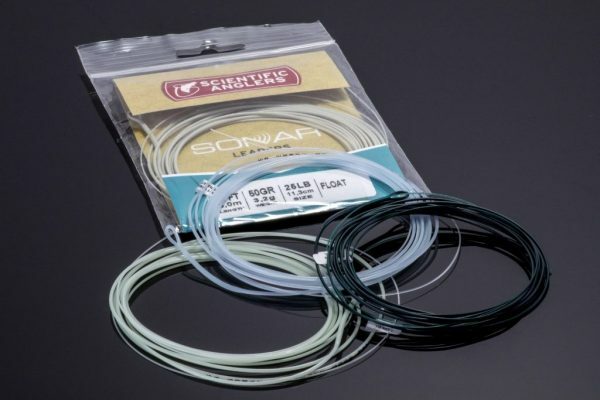 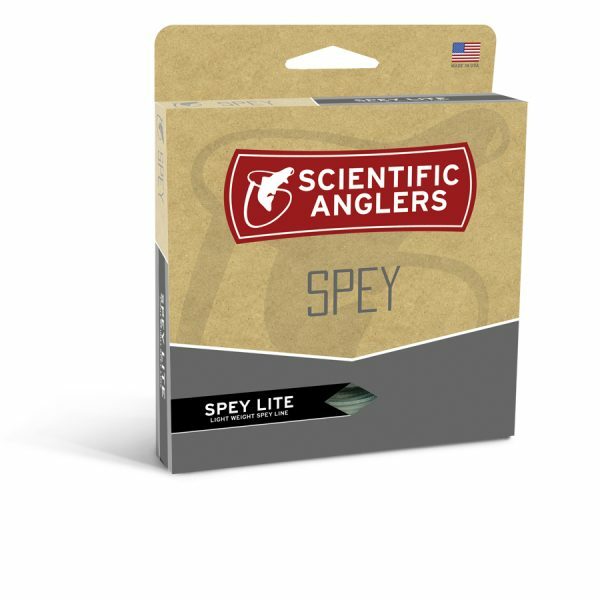 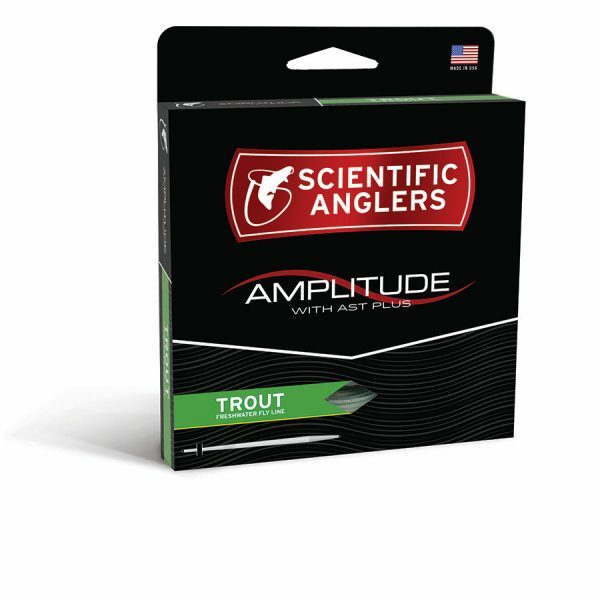 HEADHUNTERS SAYS: For those spey anglers who prefer mono running/shooting lines, this is widely considered some of the best stuff out there. 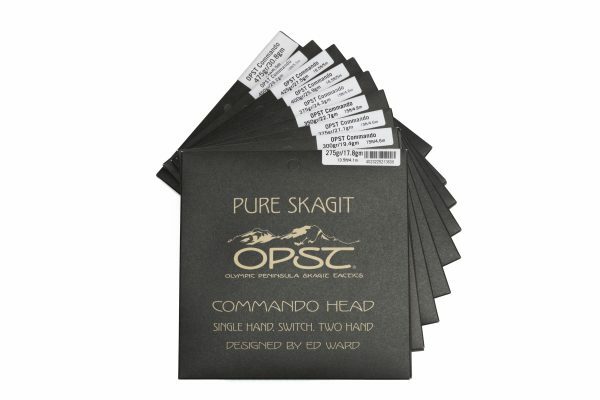 OPST Lazar Line is the newest, slickest and toughest running line on the market. 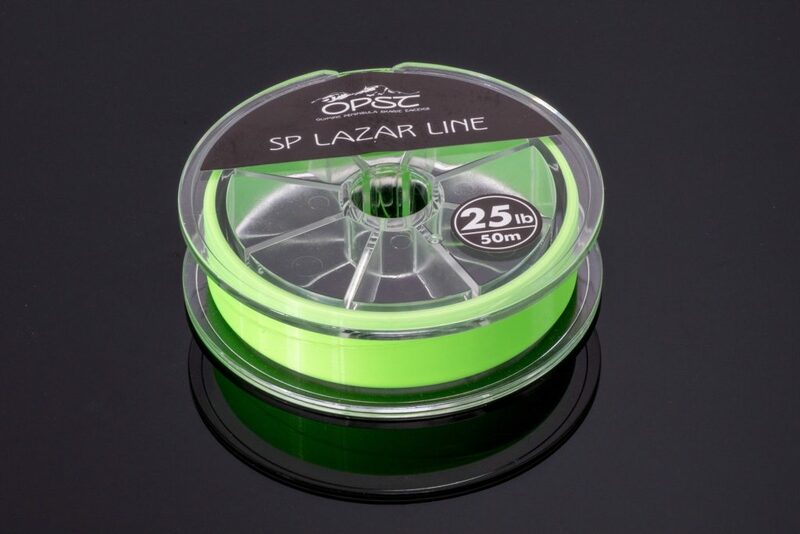 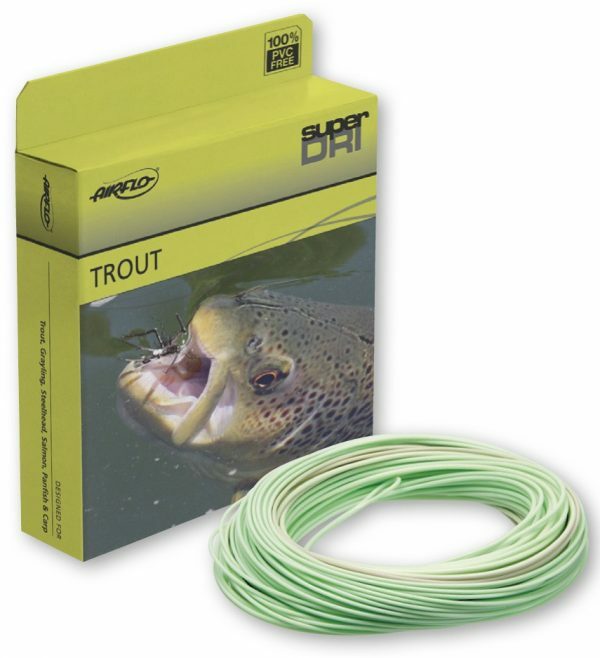 If you like mono shooting lines, you should try OPST Lazar lines.